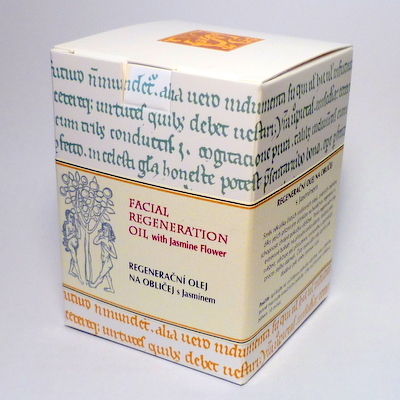 A carefully blended mixture for problematic and sensitive skin with cosmetic oils and Sandalwood. 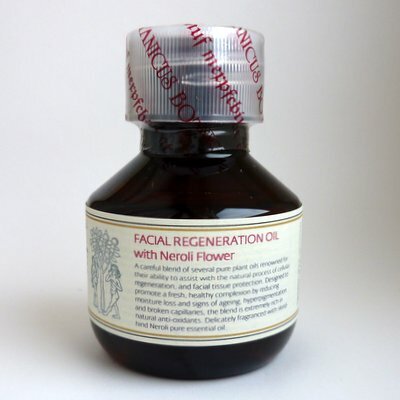 Usage: Sparingly after cleansing, by applying a little on the fingertips and massaging gently into the skin of the face and neck and with care around the delicate tissue under the eyes. 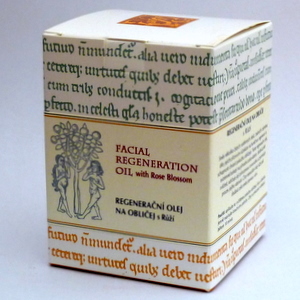 A careful blend of several pure plant oils renowned for their ability to assist with the natural process of cellular generation, and facial tissue protection. Designed to promote a fresh, healthy complexion by reducing moisture loss and signs of ageing, hyperpigmentation and broken capillaries, the blend is extremely rich in natural anti-oxidants. Delicately fragranced with skind-hind Neroli pure essential oil. Usage: Apply after cleansing, to moist tissues sparingly with finger tip massage motion to each part of the face and neck in turn. 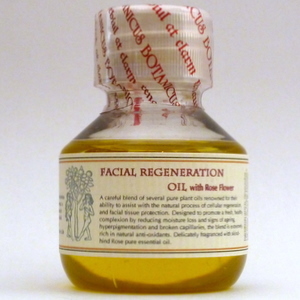 Allow to be absorbed naturally for 10 minutes. 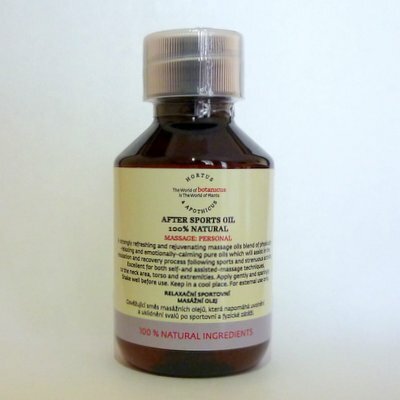 An absolutely luxurious skin softening experience restoring suppleness to dry and tired tissues when used sparingly, or a perfect exotic massage oil when applied liberally to the body. 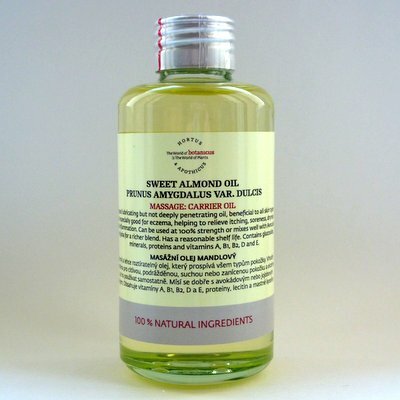 Rich in beneficial Sweet Almond and Jojoba oils and smoothing Coconut oil. 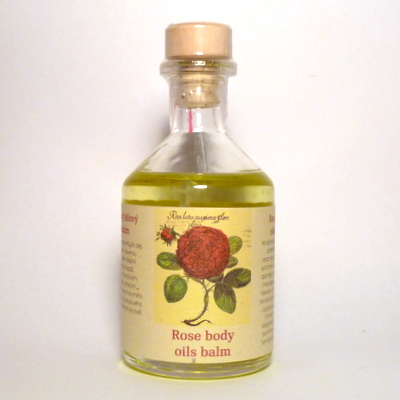 The balm is delightfully perfumed with pure Rose, Geranium and Sandalwood essential oils. 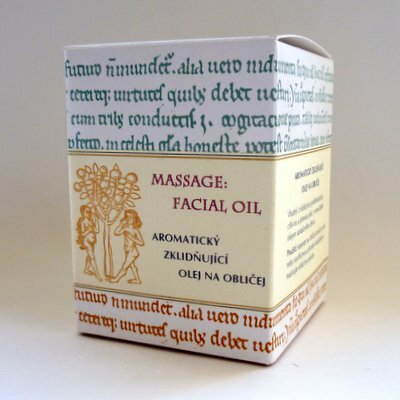 A strongly refreshing and rejuvenating massage oils blend of physically-relaxing and emotionally-calming pure oils assisting in the relaxation and recovery process following sports and strenuous activity. 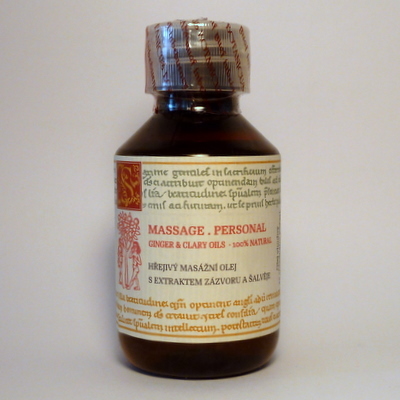 Excellent in both self -and assisted -massage techniques, to the torso and extremities, and neck area, but not to the face which must be excluded. Store in the cool. 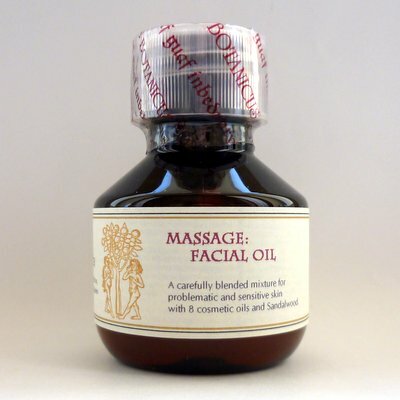 A pre-blended stimulating massage preparation based on no less than eight skin-kind plant oils and a blend of pure essential oils which have a warming physical and mood-enhancing effect. Shake well before use and massage gently into the legs and torso, across the upper arms and around the neck. Avoid the face & store cool. 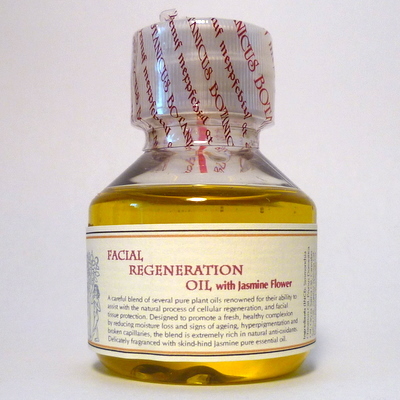 A careful blend of several pure plant oils renowned for their ability to assist with the natural process of cellular generation, and facial tissue protection. Designed to promote a fresh, healthy complexion by reducing moisture loss and signs of ageing, hyperpigmentation and broken capillaries, the blend is extremely rich in natural anti-oxidants. Delicately fragranced with skind-hind Jasmine pure essential oil. 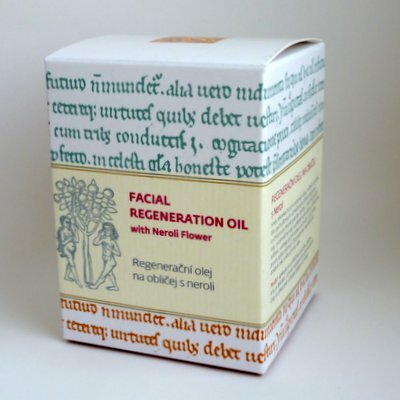 A careful blend of several pure plant oils renowned for their ability to assist with the natural process of cellular regeneration, and facial tissue protection. Designed to promote a fresh, healthy complexion by reducing moisture loss and signs of ageing, hyperpigmentation and broken capillaries, the blend is extremely rich in natural anti-oxidants. Delicately fragranced with skind-hind Rose pure essential oil.